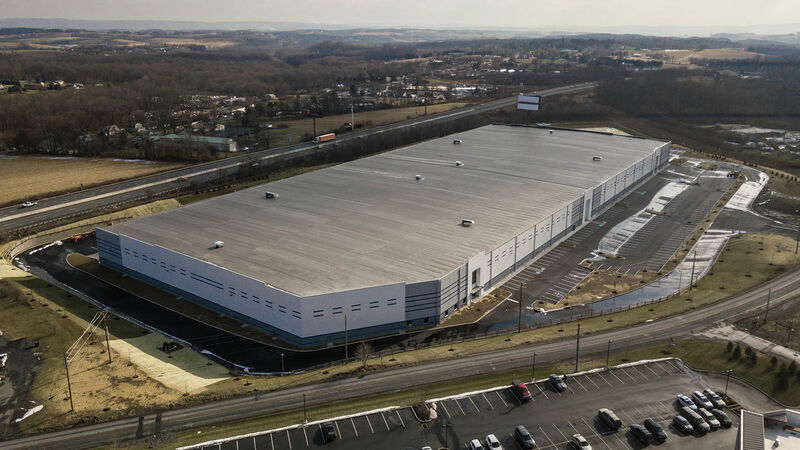 J.G Petrucci Co., Inc. and The Davis Companies Announce Sale of newly constructed Lehigh Valley Industrial Facility in Wind Gap, Pennsylvania « J.G. 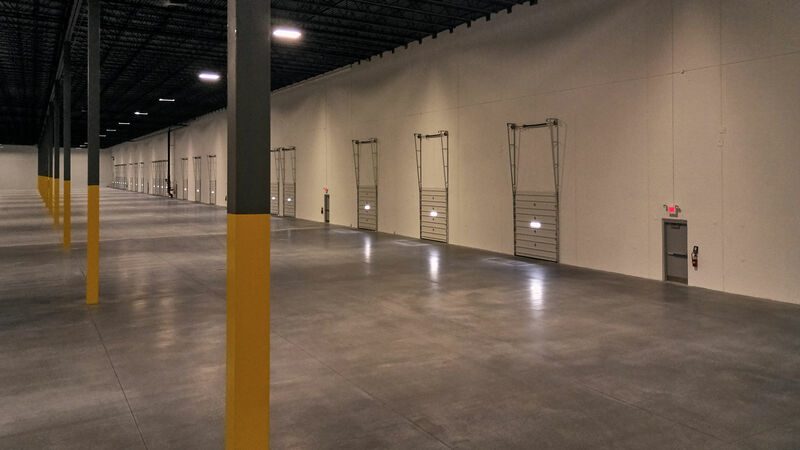 Petrucci Company, Inc.
Brad Ruppel, Michael Hines, Brian Fiumara, and Lauren Dawicki of CBRE Capital Markets’ Institutional Properties team and CBRE National Partners represented the sellers, J.G. Petrucci and The Davis Companies, during negotiations. CBRE’s Sean Bleiler and Bill Wolf, both based in CBRE’s Allentown, Pennsylvania office, assisted with the sale. 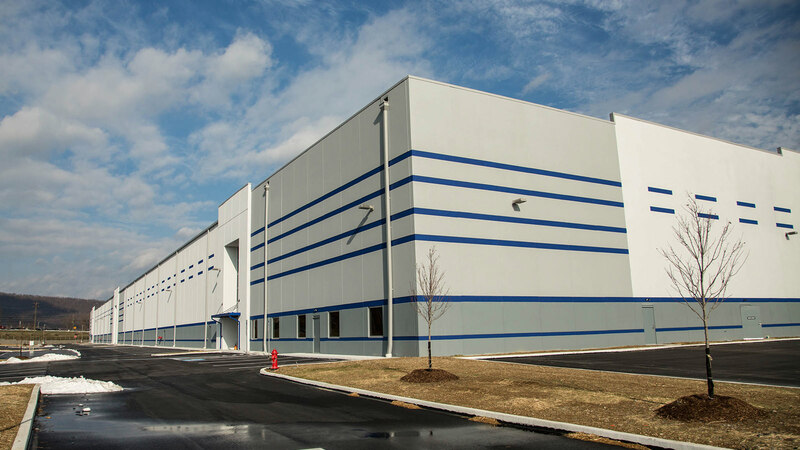 Wind Gap Logistics Center, a joint venture between J.G. Petrucci Co., Inc. and The Davis Companies, was completed in 2018. Designed and built by J.G. 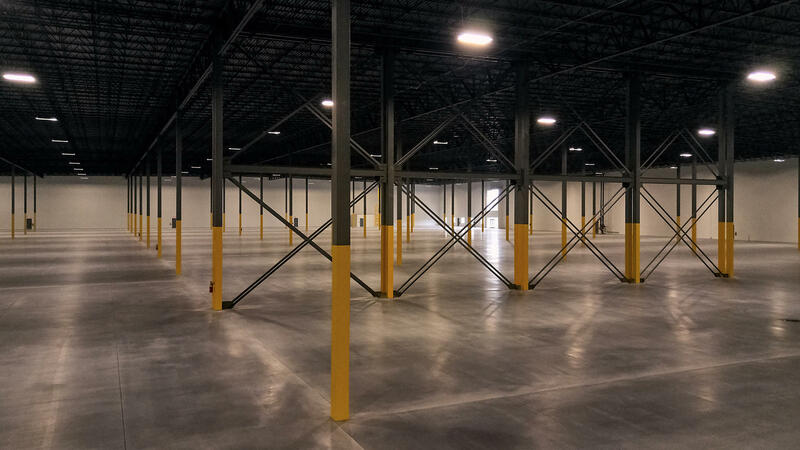 Petrucci, the precast construction features: 36’ clear height with 54’ X 54’ columns; 60’ deep loading bay; ESFR sprinkler system; and 9,400 sq. ft. per door loading ratio. 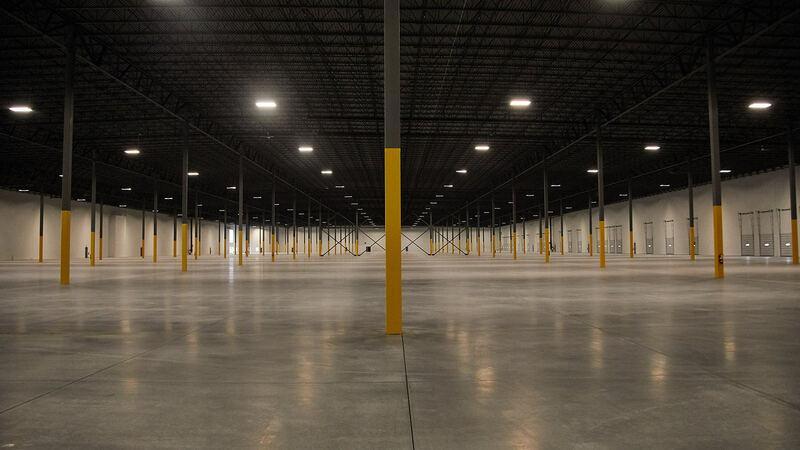 With the increased focus on the supply chain and need to efficiently move goods into major northeast metro areas, the joint venture believed the project provided a unique opportunity. 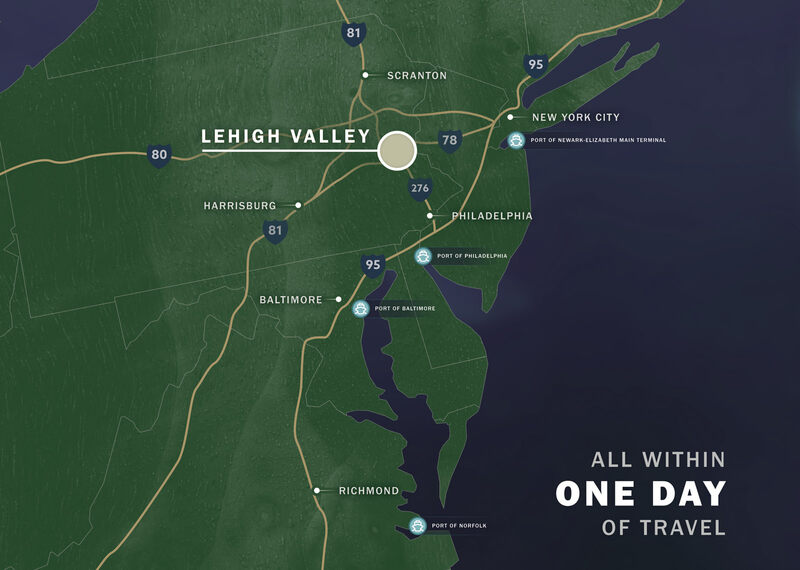 The site’s location has a significant competitive advantage within the established Lehigh Valley distribution market, due to its immediate adjacency to PA Route 33 and equidistant access to both I-78 and I-80, the two main highways to the ports of New York/New Jersey and MSAs of New York and Philadelphia. 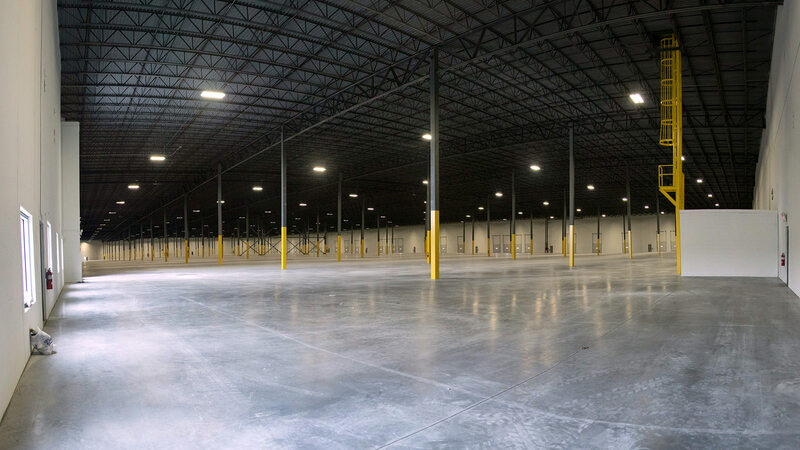 Shortly after construction completion, Teva Pharmaceuticals entered into a long-term lease for 54 percent of the building, demonstrating the strong demand for this state-of-the-art, well- located Class ‘A’ distribution facility. Teva Pharmaceutical Industries Ltd. is a global leader in generic medicines, with innovative treatments in select areas, including CNS, pain, and respiratory illnesses. 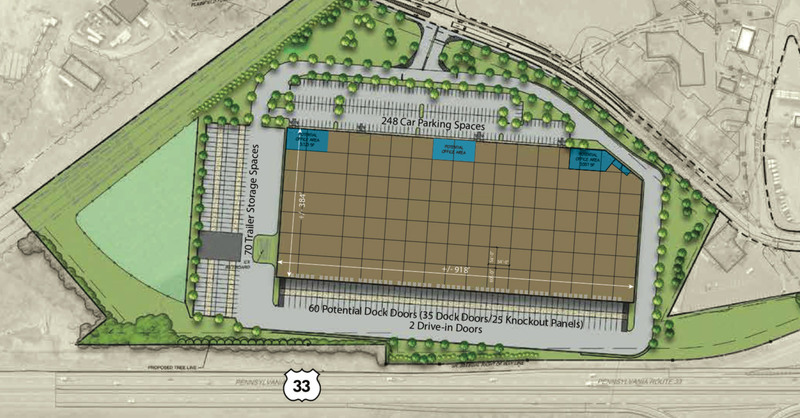 CBRE’s Sean Bleiler and Bill Wolf represented The Davis Companies and J.G. Petrucci in the transaction. 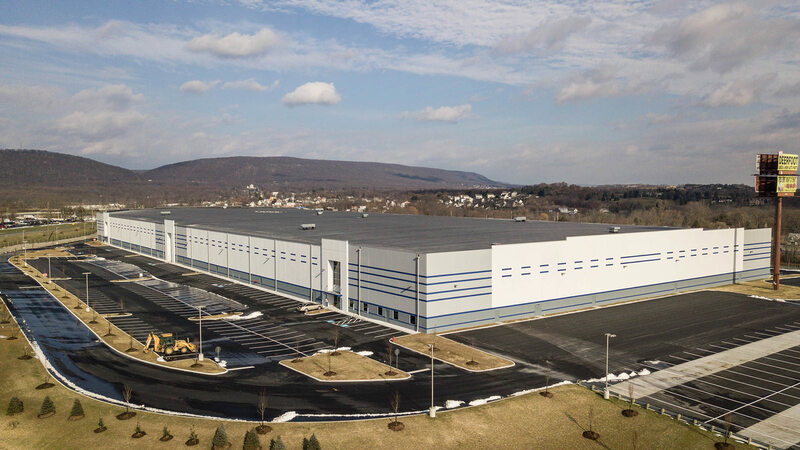 Brian Rothschild, Larry Maister and Jeff Lockard of Jones Lang LaSalle represented Teva Pharmaceutical Industries Ltd.
Wind Gap Logistics Center was designed by Cerminara Architect and constructed by J.G. Petrucci’s in-house construction firm – Iron Hill Construction Management Company.